Want to create your own Roku channel/apps? Want to install channels and apps that isn’t in the store or can’t be installed the official way? 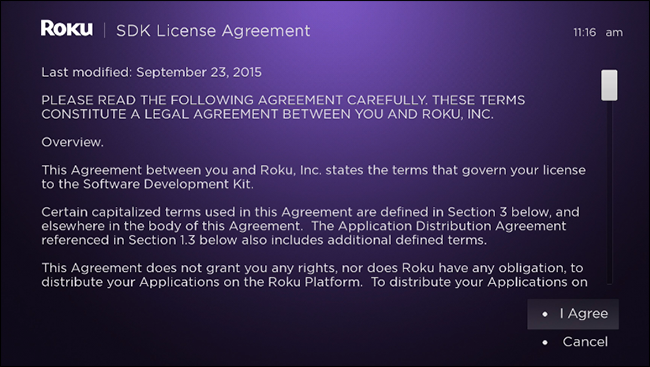 If yes then you’ll have to enable developer on roku to sideload your roku apps. You might want to create your own Roku channels and you need to run a test on them. Or maybe you want to install a Roku channel you need urgently, but you can’t install the app the normal way because it isn’t supported or not found in the store. 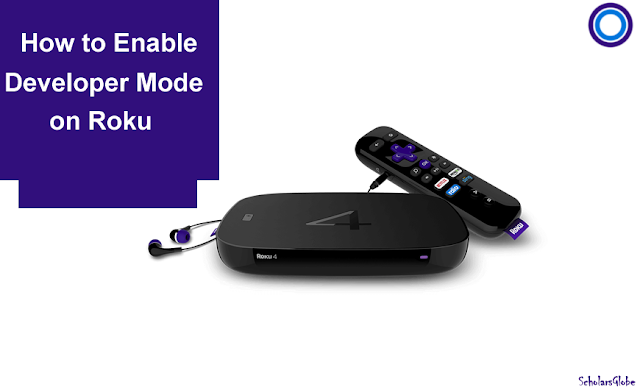 For any reason, you have to know how you can enable developer mode and sideload a Roku app that isn’t available in the store. As it name implies “Developer mode” is mostly for developers, although there are some few channels out there you can easily sideload yourself for entertainment and geeky sake. You can also quickly create your own channel which can be dedicated to a podcast you like. All you have to do is to download this channel, then paste a URL into the config.brs document in the “source” folder. You can also add some few custom images in the “images” folder. 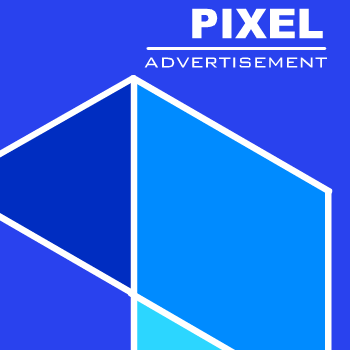 Once, you’ve done that successfully, you’ve just created a custom podcast channel. 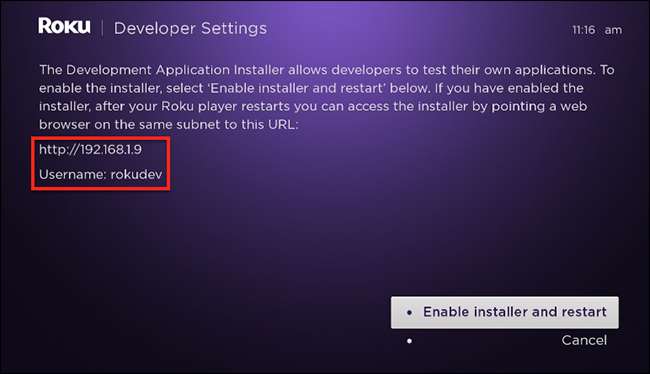 If you would like to install channels and apps not available in Roku store, here’s how to enable developer mode. Click on “I Agree,” after reading license agreement (i didn’t have time to do that – my opinion). After that, you’ll be asked to set a development webserver password. Remember to take note of the password you entered, you can note it down in the same place your IP address and username is. 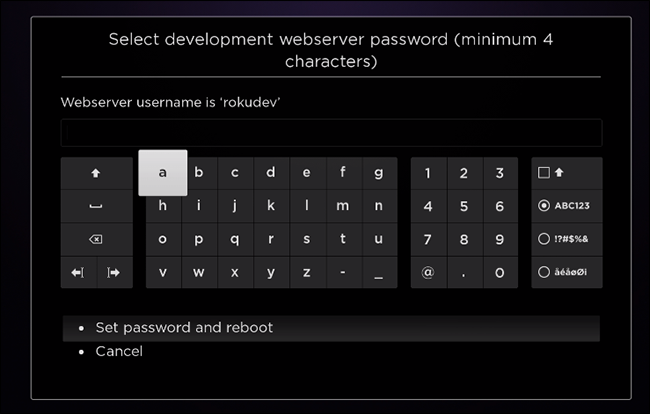 After that, your Roku will now restart and once it’s booted, you can easily access the Developer Mode. After you must have successfully enabled the developer mode, the next thing to do is to access the developer mode. So open your web browser on a computer that is connected to the same network as your Roku. Then paste the IP address you wrote down earlier in the URL bar, and then press Enter. Afterward, you’ll be asked for your username and password. 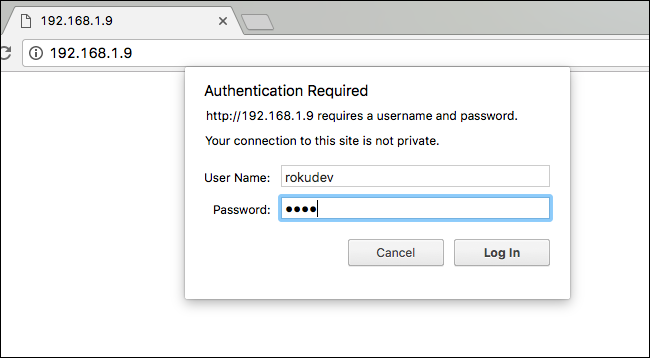 Enter your username and password correctly, click on “Log in,” and your browser will open the Roku developer mode. That's all, you now have access to your Roku development channel.